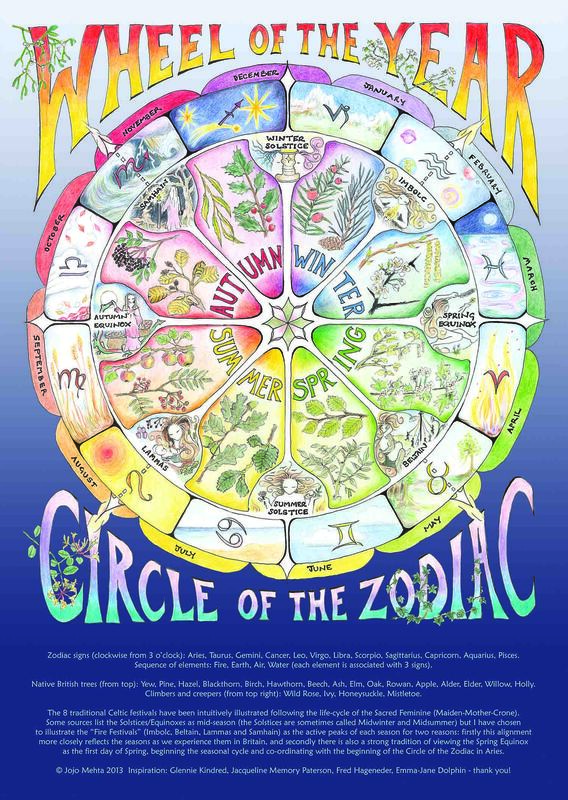 We have a rich heritage of eight Earth-festivals that have been handed down to us from our ancient past. By celebrating them in our own way today, we reclaim a basic human need to give thanks to the Earth, to get together in community and to rekindle a sense of reverence for this life we live and for our beautiful planet. 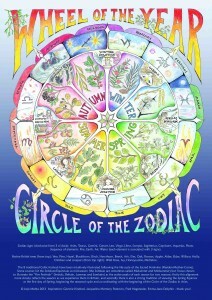 Since the Earth Pathways diary began we have featured the festivals in various ways and our aim is to bring together all of the festival pages from the 8 diaries, plus other practical, inspirational and downright gorgeous material as downloadable resources for you to use in your own celebration and marking of the Wheel of the Year. Why not use one of the following links to explore your favourite festival? 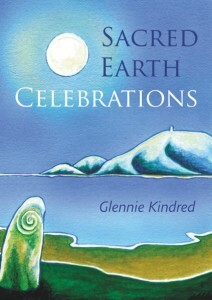 A useful starting point for understanding the cycle of Earth celebrations is this extract from our own Glennie Kindred's wonderful book Sacred Earth Celebrations.